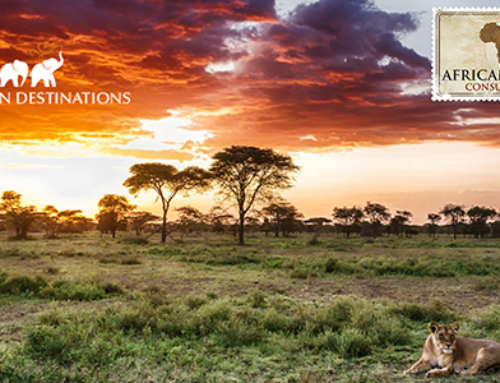 One of 959’s long-standing clients is a luxury, high-end Safari Tour Operator, whose primary target market is the US. They compete for high-quality leads that cost, on average, $200 each. So, what systems do you set up to make sure you maximize your chance to convert a $200 lead? Our client invested in the latest marketing and CRM technology in order to maximize inbound ROI. For the last few years they integrated SalesForce, which is the #1 Customer Relationship Management (CRM) platform. Combined with this, they use Bizable, which is a revenue and attributions plug-in for SalesForce. This allows them to track all inquiries and their web source, campaign, ad group and ad content. SalesForce also allows them to capture the client details, dates, lead status, revenue, gross profit and lead source. 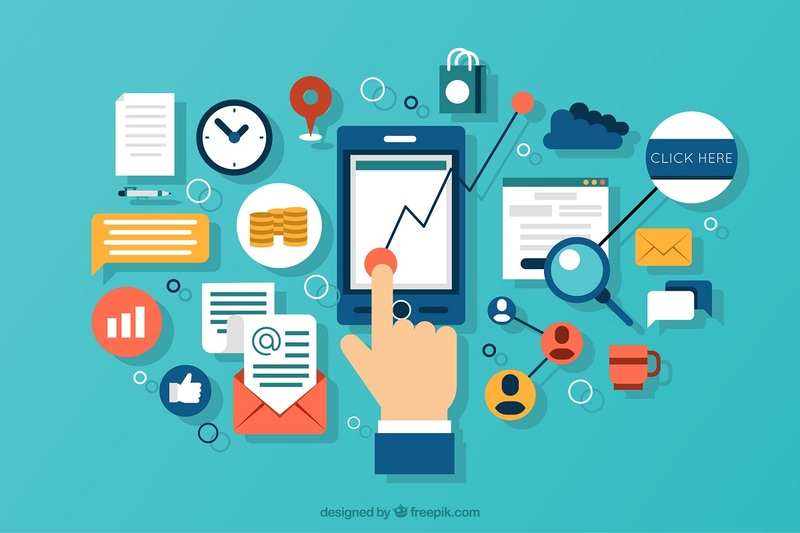 The missing link in inbound marketing is understanding how to influence the secondary conversion rate (inquiry to sale) which is generally the sales consultant’s domain. 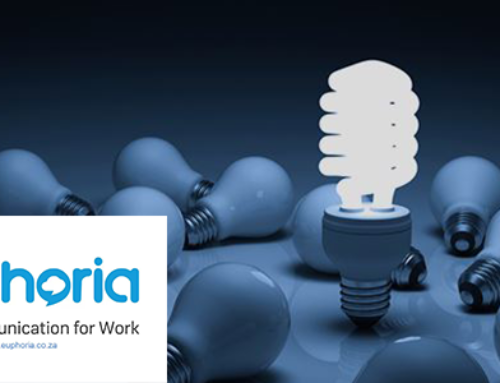 To influence this conversion rate and to gather even more client-specific information, our client introduced Invoca, which allows them to listen to and measure calls derived through various inbound marketing channels using Invoca’s AI technology. Invoca integrates with Google Analytics, Google Adwords and Facebook — providing insights which help the sales consultant close the sale. When you’re paying $200 a lead and the phone rings, you definitely want to make sure your inbound calls are being answered on the first ring. But there’s an issue when 90% of your customers are US-based but the majority of your sales team is based in Cape Town… Luxury travel is a complex enquiry that requires a lot of information, customization and nurturing. The business needs to be set up to take the call 24 hours a day. To manage this, they installed VoiceAssist which quickly checks which consultants are online and able to take the call in real-time. The call is directed to people who are available to answer the call by call-hunting across time zones. The call is then directed onto a sales consultant’s softphone and the $200 inbound lead is answered on the first ring by a knowledgeable sales consultant that can immediately assist the caller. At the same time, every inbound and outbound call gets recorded by Natterbox. And that’s how you do it! Mapped Invoca to SalesForce on a per keyword/ per ad group basis, so that we can track revenue per ad campaign. We cross-check SalesForce data every month to pick up actionable insights for our campaigns. We built and we manage generic and product-specific AdWords campaigns based on insights gleaned from Invoca, AdWords, and Bizable. We manage social media and social advertising on Facebook, Instagram, Pinterest and Twitter, where we cross-pollinate data from those channels and campaigns. 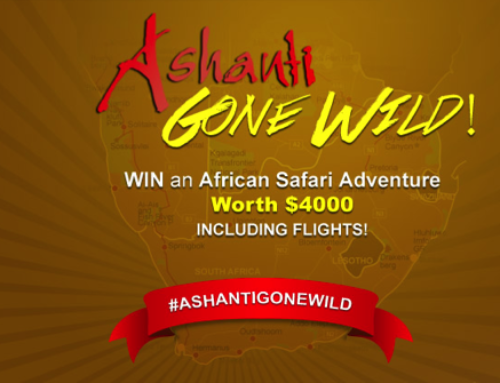 How Ashanti Went Wild with a $4000 Giveaway!